Overcoming barriers by using diplomacy. 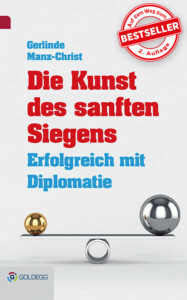 Profit from the insights that Dr. Gerlinde Manz-Christ has gained in 25 years of practical experience in diplomacy, crisis solution, and strategic communication. Make use of new behavioral options for yourself and your company. 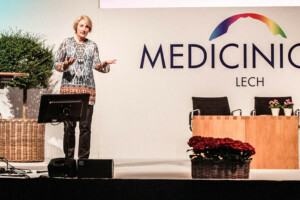 Start your conference or business meeting with a keynote by Dr. Gerlinde Manz-Christ. 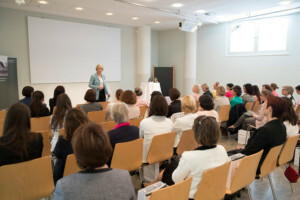 The speeches and presentations are individually designed for you, in order to win your audience or employees over on an intellectual as well as an emotional level. 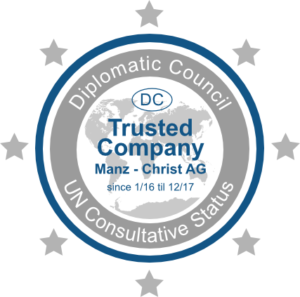 Working together with you, Dr. Gerlinde Manz-Christ can find pragmatic solutions to your communicative challenges and questions. 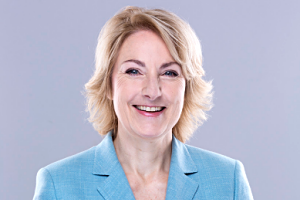 She offers an individual and discreet strategic communication consulting service in complex situations.